Seeking a coastal holiday and farm experience and being part of an environmental project? 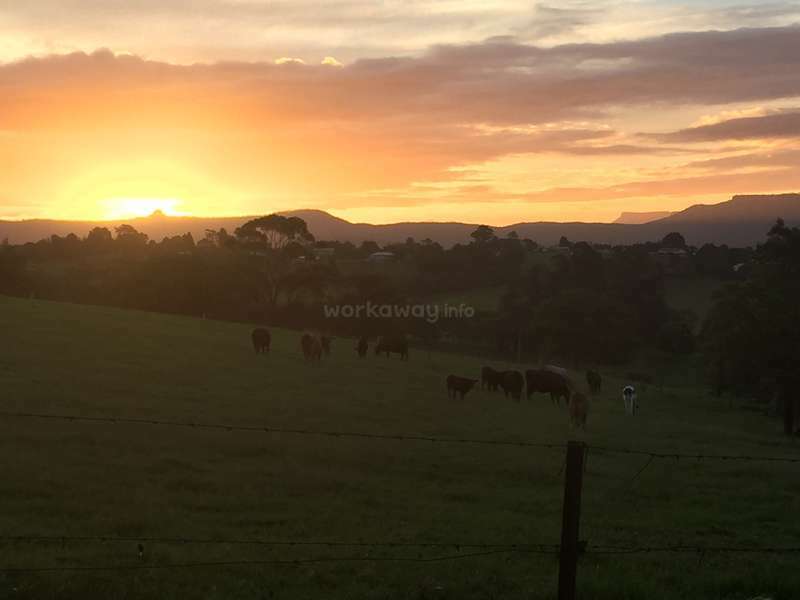 My family and I have a beautiful 50 acre farm of rolling green hills by the sea only 3 hours south of Sydney. 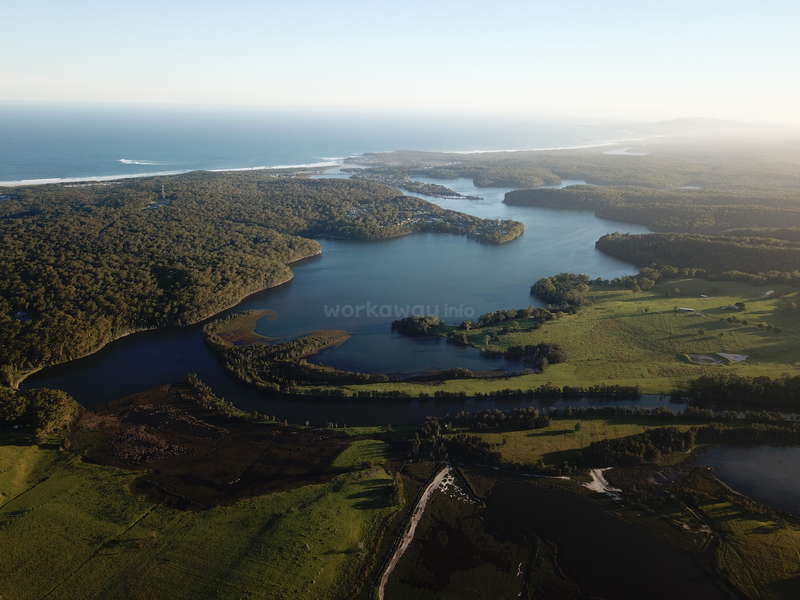 Located in Milton, 3km from the historic town centre, on the unspoilt and pristine South Coast of NSW. 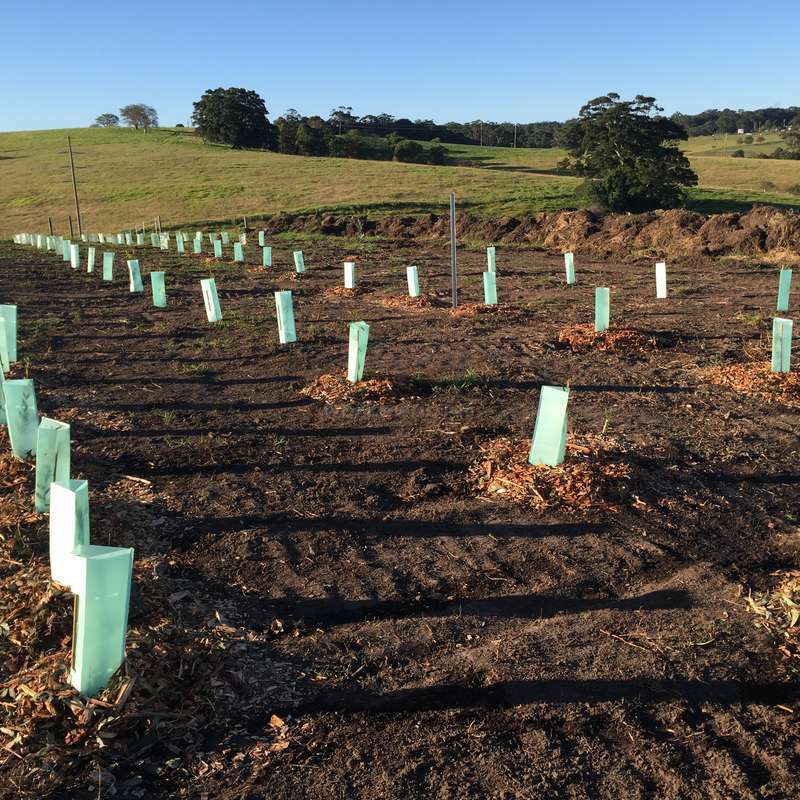 We are actively participating in a Local Land Services project to replant native vegetation along our dam, running creeks and wetland area to provide a wildlife corridor and improve the ecology of our waterways flowing into Lake Burrill. We are still in the building development stages at our property and so our home where we reside is at Mollymook Beach. Our farm is a five minute drive from our house and so having your own car is ideal. 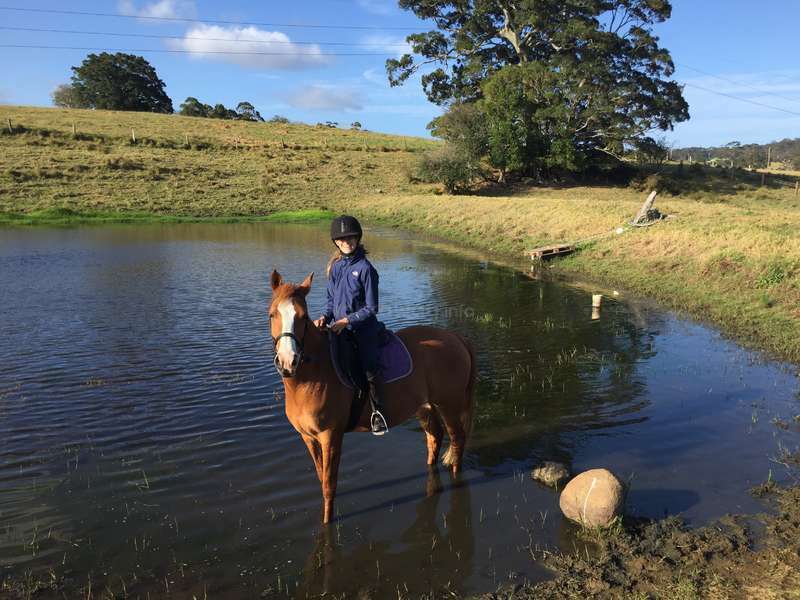 On the farm we have four creeks, a big dam, cows, horses, an abundance of water birds and a vista of Lake Burrill. If you are independent and love being outdoors in nature, beaches and ocean, animals, physical activity and getting your hands a little dirty, we'd love to have you stay. Milton offers a unique and perfect mix of both culture and nature. For the nature lover, you can explore many walks through our National Parks and coastline, and enjoy surfing, swimming, diving, bird watching, horse riding and so much more. Working on the farm will give you a real outdoor experience of living on the land and its natural flora and habitat. For the foodie, Milton and the surrounding area offers a selection of great cafes and eateries promoting 'paddock to plate' cuisine of locally grown fresh foods, such as Milkhaus Wholefoods Canteen, Pilgrims (Vegetarian), Duke & Co Cafe, Native Cafe, and finer dining at St. Isadore and Tallwoods . 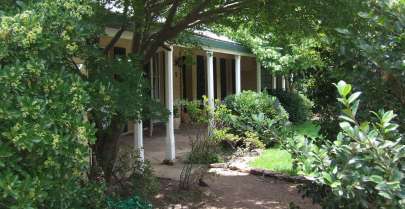 Our neighbouring farm is Cupitt's Winery offering a fine restaurant, cellar door, micro brewery, fromagerie and lunchtime music on a Sunday afternoon. The local community is vibrant and many arty or music events are held here. You can google 'Milton Theatre NSW' to see what live music events are coming to Milton Theatre. 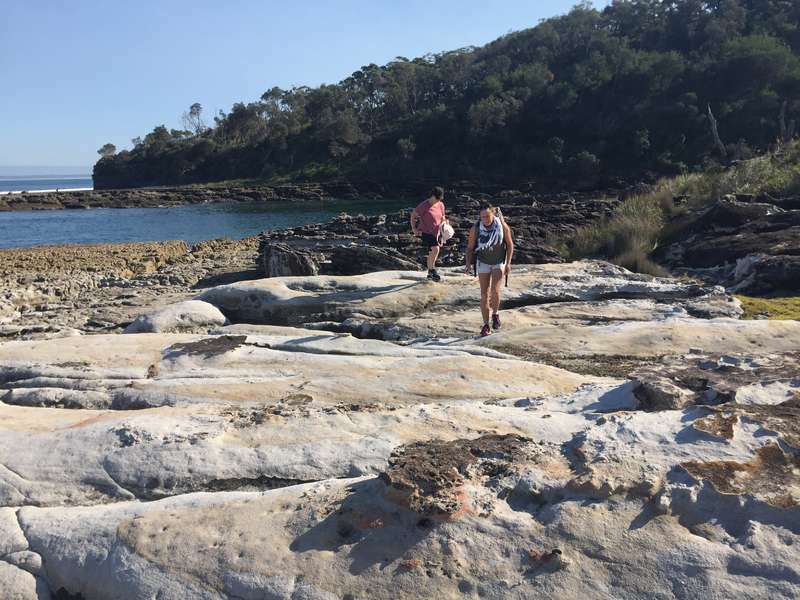 You will experience the Australian coastal rural lifestyle and get to practice your English and learn Aussie culture with our family and community. We are looking for extra hands to help us with this environmental project. 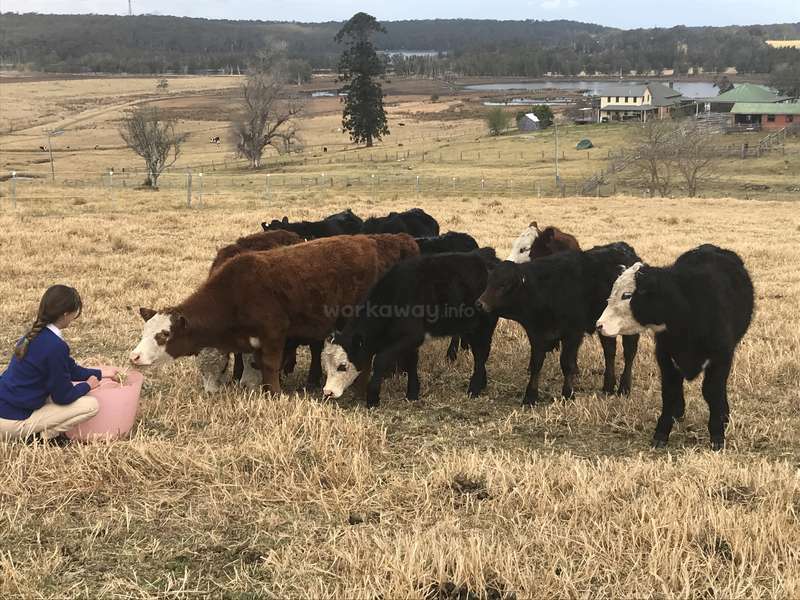 The main works involve the removal of weeds, namely fireweed; paddock and creek fencing; and the planting of native plant species along our dam and creeks. 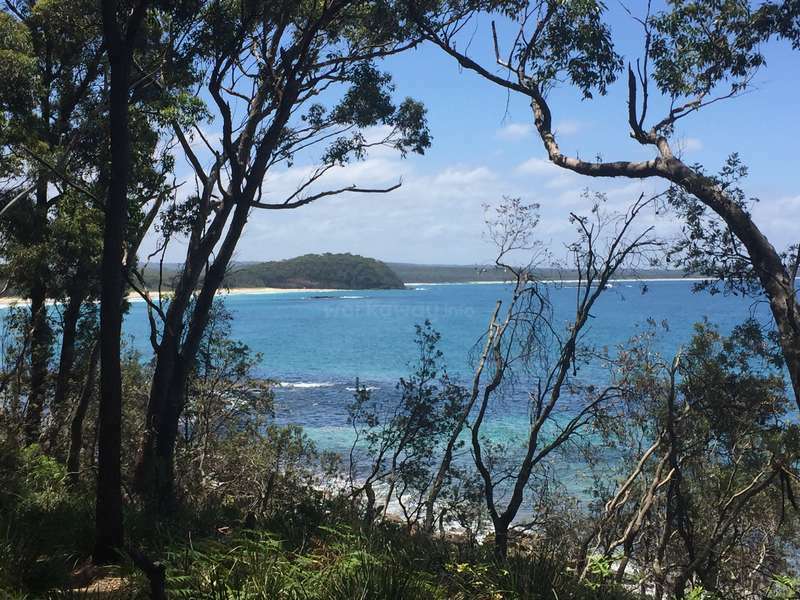 Our house is set in a beachside location with beautiful views overlooking Mollymook Beach to the south, and Narrawallee, Conjola and Green Island to the North (some of the best surfing spots). The accommodation is a separate two bedroom apartment with separate entrance from our house upstairs. Its facilities include: full kitchen, bathroom, living room, and a laundry (these may be shared with another worker occupying one of the bedrooms). Both bedrooms have a double bed. WiFi is also provided although sometimes slow. 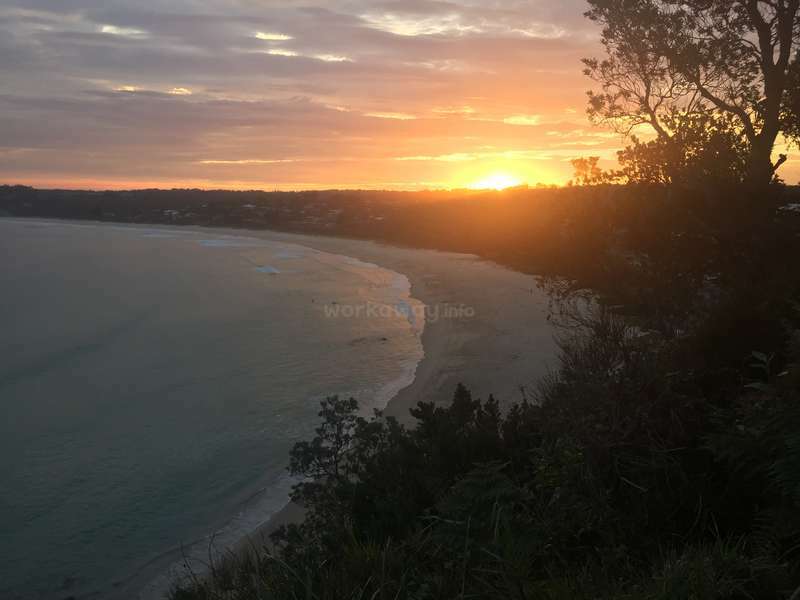 We will offer comfortable, self contained accommodation, a short walk to North Mollymook Beach, in exchange for your time and labour of 15 hours per week ( 3 days x 5 hours per dayp). No food is provided as you have your own kitchen. If you would like food provided we can agree on some additional time worked in exchange. No smoking is permitted in the apartment and you will be responsible to keep the apartment clean and tidy during your stay. Both my husband and I are active, outdoor adventurers who are happy to give you knowledge and suggestions on what to see and do in our local area. 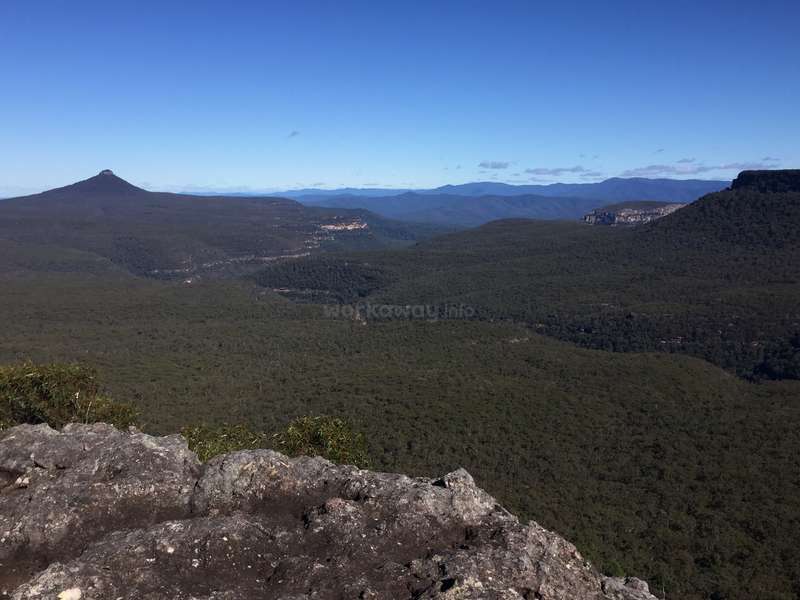 We are nature lovers and have a vision to improve the natural ecology on our farm, and to build a farm retreat that is environmentally sustainable following permaculture and organic principles. I am also a singer/songwriter and qualified Holistic Kinesiologist passionate about music and a healthy lifestyle. Huw was a Firefighter qualified in Urban Search & Rescue and now loves surfing, fishing, golf and driving his tractor. My daughter, Brooke, is totally mad about horses and loves her horse Ellie. We love fresh locally grown food and enjoy a healthy diet which is gluten and mostly dairy free with no added nasties! It was a real pleasure having Chris stay and work with us. He was a bundle of enthusiam, very personable, keen to discuss and take on whatever was needed and exceptionally clean and tidy. He made the most of being here and enjoying/exploring the beaches and ocean and his sense of ‘Wow!’ was contagious. 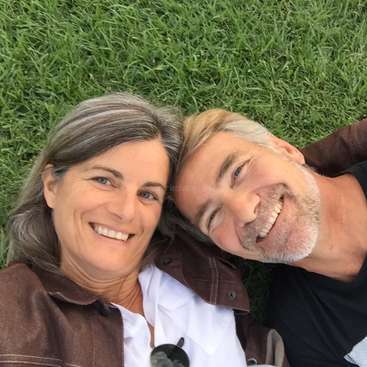 We are very excited that we were able to be… read more part of his travel adventure, helping him find his travelling van and wishing him well onto his next chapter. I stayed in Ulladuall for just over 2 weeks but could have easily stayed longer! The place is so beautiful and has such an amazing coastline with crystal clear water and stunning beaches. Gaby and Huw were perfet hosts, very enthusiastic and possitive couple! Always up for a chat and happy to talk about things to do in local areas and parts of… read more Australia they have travelled to themselves. Gaby also took me to amaxing spots for snorkelling and walks. Huw went completely out of his way to show me round the local area taking me to Wollongong and also help me sort out of a car for my future travels which I can’t thank enough. Work on the farm consisted of cutting thistles/black berrys, mulching trees, waker packing, general help at parts around the farm. I worked from 7-12 three days a week which totalled 15 hours which I really liked as I still had the whole day to enjoy. I had to buy my own food but this was really nice as I had my own flat so it gave me the independence to cook for myself and after being at work aways with 7 other people it was a relaxing feeling having a place to myself! I did work extra hours where Gaby cooked for me & I ate with the family which I enjoyed just as much as I got to learn all about how they moved down from fresh water because Brooke wanted a horse ;) and there future plans for the farm/eco project. I really respect what they are doing and wish them all the best and hopefully I will get to visit again during my Australia trip! Gaby and Huw were the best! And Brooke, their horse-riding champ daughter, will throw you back to your teen years. All good entertainment. You will fall in love with the combination of a serene rural workspace and a beachfront apartment. The air is quiet and relaxed at the farm, and the beach itself is just 100 or so metres from your bedroom. 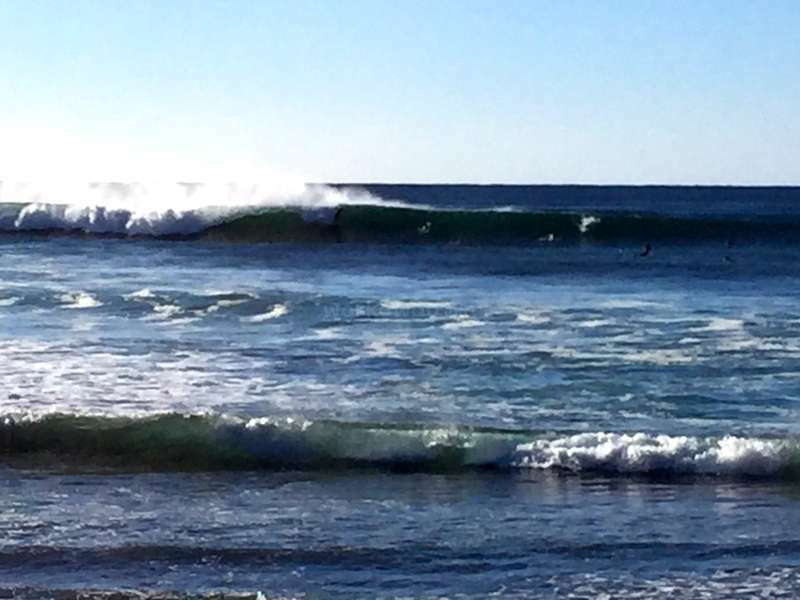 If… read more you are a surfer or a beachgoer, this is a dream! Mollymook is a world-class surfing beach and the vibe is civilized, gorgeous, and laid-back. There are nearby shoreline parks with fabulous surf spray and rock formations. Gaby and Huw love the active life, but also appreciate the chill factor. 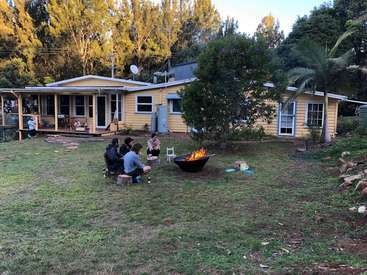 They have a good social life, so you may have a BBQ with their friends under the stars at the farm, Gaby playing the guitar, and everyone singing along... (sigh). 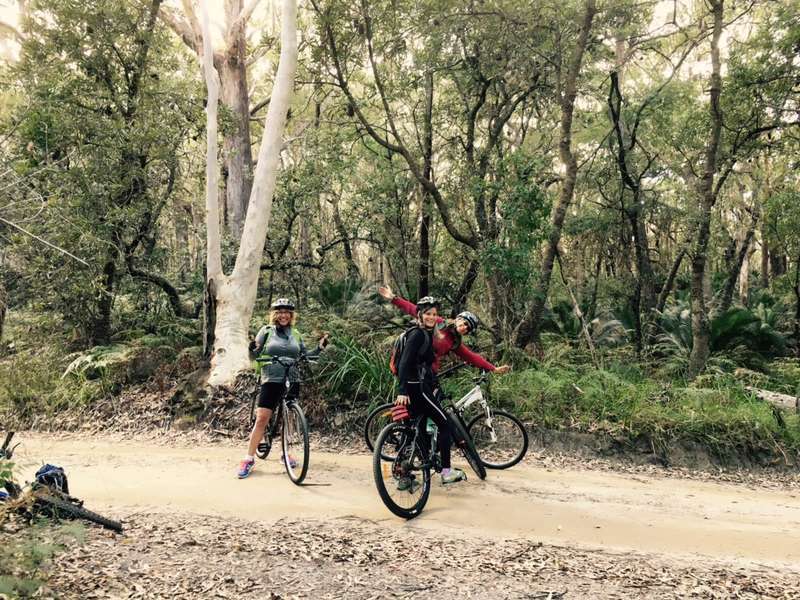 Mollymook Beach is a very classy town with so much great nature within mere walking distance (or with the provided bike) that you will be overloaded with options on your ample time off. Gaby and Huw are angels in many respects; I left here a very different person from the one that arrived. Thank you, gang, it was heaven on earth! Irina was a pleasure to have stay with us and help out on the farm. She was keen and able to work independently, and getting her hands dirty was no problem. I enjoyed our conversations and getting to know about her country, family and interests. She enjoyed her own time, as well as getting around on our mountain bike. Gaby is a great host, friendly and helpful. She gave a wonderful account of all the beautiful places in the area and activities that can be done in the free time. The area is stunning, almost every piece of land there is a work of nature's art. The farm is also very spacious and picturesque. We enjoyed having Sophie as our Workaway guest. It was a lovely exchange of culture, stories and language. Sophie was willing and happy to engage with our family and to do the work on our farm as described in our prior communications. 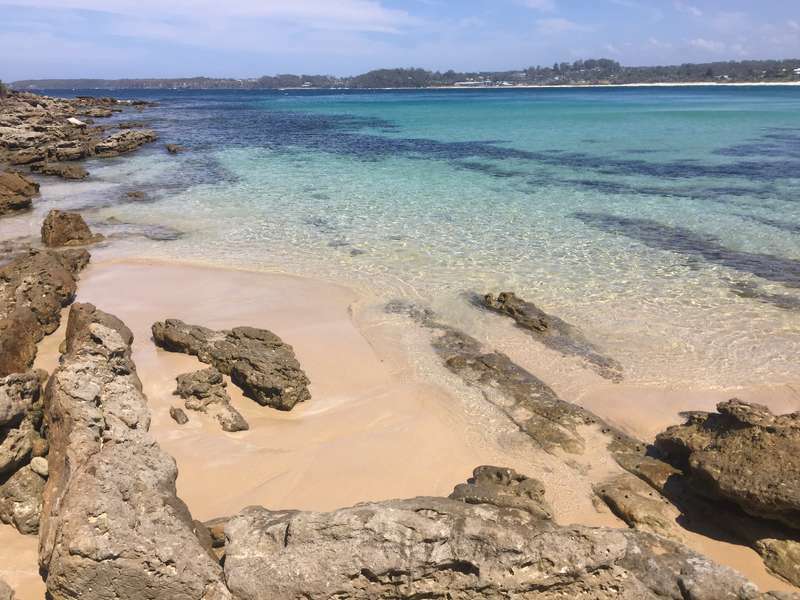 She finished work everyday by midday and was then able to explore the local area, going for long nature walks… read more along some of the most beautiful beaches you will ever see, exploring the coast and national parks. 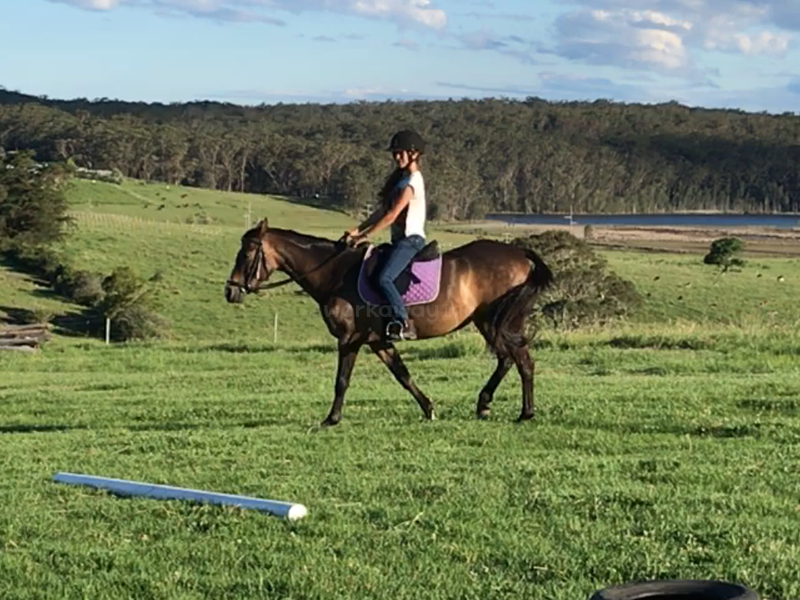 Sophie also got to experience riding an Australian Stock Horse and our own Australian Pony, Ellie, whilst my daughter taught her the English names for parts of the horse and horse tack equipment (which my daughter really enjoyed) whilst she shared some French with me. Sophie was very polite and kept her accommodation clean and tidy. 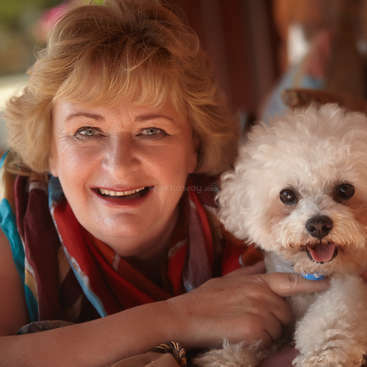 We would welcome Sophie back should she return to Australia.